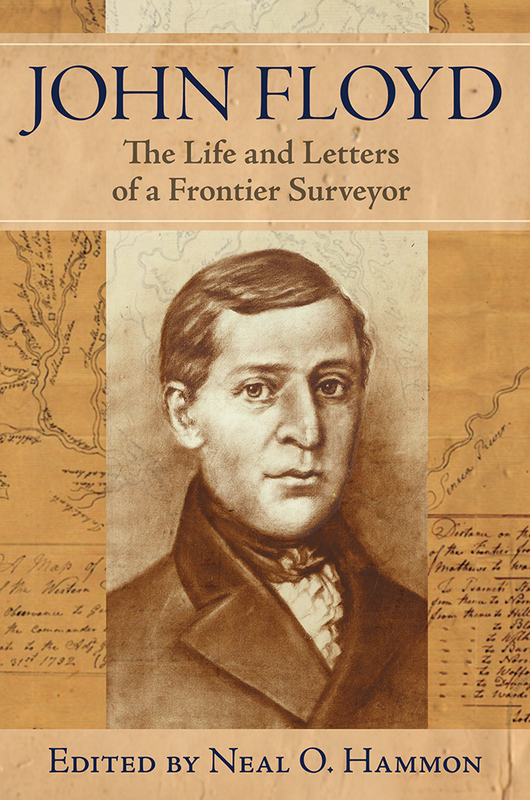 Licensed Deputy Surveyors were a rare and endangered species on the Kentucky frontier before 1780. In 1773, in fact, there were none in Kentucky, though several dozen illegal surveys were made by unauthorized Virginians. Two of these were later validated by the mother colony, but then they were escheated by the state. 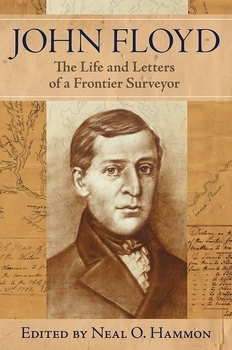 The first official surveys west of the Appalachian mountains were made in 1774 by those who accompanied John Floyd, Deputy Surveyor of Fincastle County, Virginia. These men surveyed 206,000 acres, most of it in the choice region of central Kentucky, as payment for men who served the King during the French and Indian War. John Floyd, age 24, was their leader, and he directed three other licensed surveyors, including Hancock Taylor, who was killed by Indians on the Kentucky River during the summer of 1774. From the beginning of the Revolutionary War in 1775 until the mid-1790s, the trans-Appalachian frontier was a contested battleground in which raids and skirmishes of small parties over armies became the preferred modes of warfare. As a surveyor and civic leader in the settlement near the Falls, Floyd survived nine years during this hazardous period in Kentucky�s early history. During this time, Floyd carried on continuous correspondence with officials and other influential persons, many of whom were his friends. These letters give us a window into frontier life that is informative, authoritative, and insightful - an important and neglected source that adds to our understanding of this critical period in the formation of what was to become the Commonwealth of Kentucky. A non-academic who is perhaps the dean of Kentucky frontier historians, Neal Hammon is a veteran of World War II and the Korean conflict. Graduated from the University of Illinois with a degree in architecture, which he practiced for over 30 years, he is an avid researcher and the author of six books, most of them relating to the frontier period in Kentucky and the nation�s frontier history.